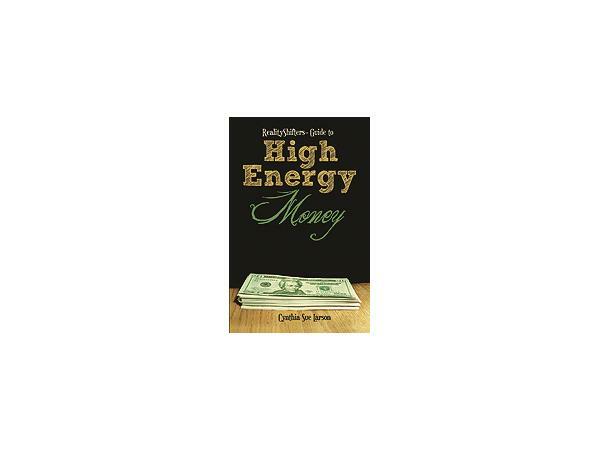 Cynthia Sue Larson is a best-selling author and intuitive life coach who helps people transform themselves from “accidental manifestors” into Conscious Reality Shifters. 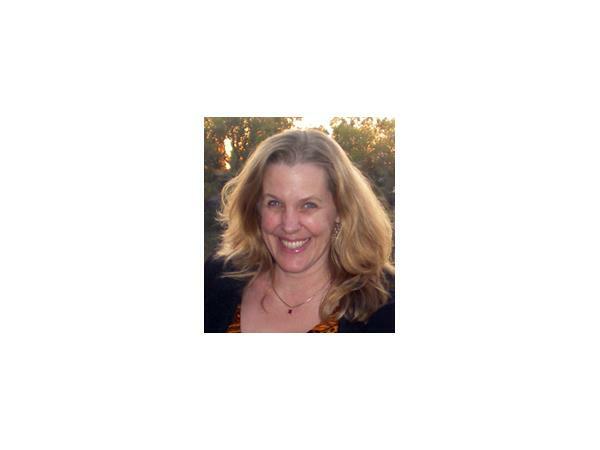 Cynthia has written numerous books and articles about the ways consciousness changes the physical world, and has presented papers at international conferences on science, spirituality and consciousness. 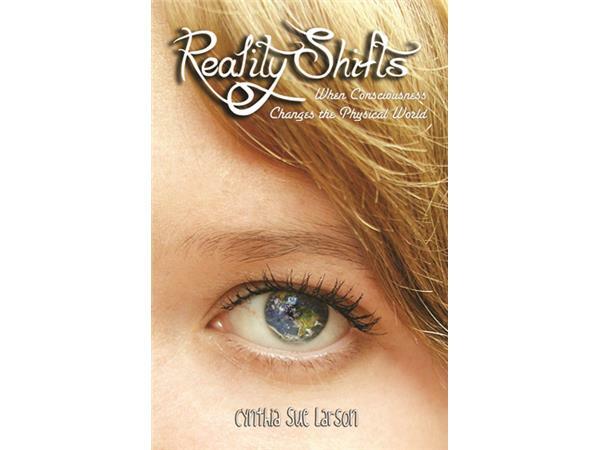 Her RealityShifters web site has compiled one of the most extensive collections of reality shift reports in the world. 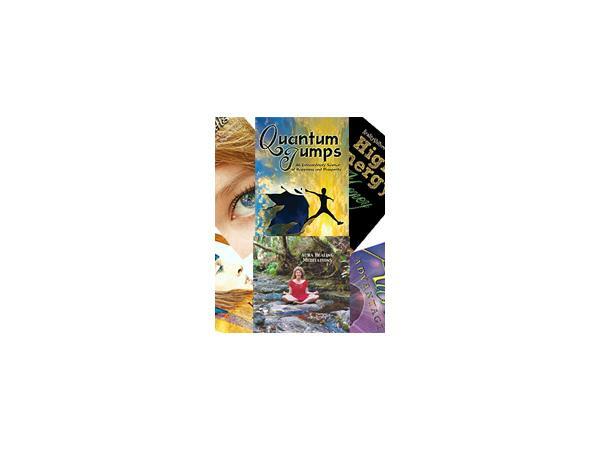 Cynthia's articles have appeared in journals ranging from Magical Blend to Parabola, and she has appeared on numerous TV and radio shows including the Discovery Channel, the History Channel and BBC. She has a degree in physics from UC Berkeley, an MBA degree and a Doctor of Divinity. Cynthia invites us to focus our attention on the positive when considering life events by asking, "How good can it GET?" Cynthia would like to inspire You to create Your best possible life! Go to her website to browse through the News archives, subscribe to her monthly eZine, read articles, get inspired by TRUE Reality Shift Stories and watch her videos. All absolutely FREE! 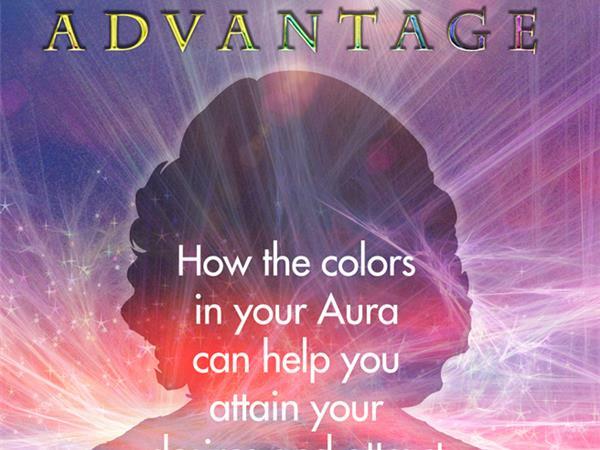 RealityShifters Guide to High Energy Money, Aura Advantage, Reality Shifts, Karen Kimball and the Dream Weaver's Web.